Following the success of the Boeing 757-200, the Boeing 757-300 was originally launched in 1996 as a way to provide a narrowbody alternative to the Boeing 767-200 and McDonnell-Douglas MD-10. The aircraft would have the same wingspan and height as the Boeing 757-200 but a 23.4-foot longer fuselage would allow for as many as 43 extra passengers when in a two-class configuration. The aircraft would see an increased maximum takeoff weight compared to its sister aircraft but would trade MTOW for a reduction in range, which is 500 nautical miles shorter than the 757-200 at 3,900 nautical miles. Although Boeing saw potential for the aircraft, the new design’s ability to sell would not provide Boeing with the confidence to keep the 757 line in production. The lack of aircraft being bought post 9/11 meant that Boeing only produced 55 Boeing 757-300s before the entire 757 production line closed in 2005. Compared to its much older and smaller sister aircraft, the Boeing 757-300 would be outsold by the Boeing 757-200 by a ratio of 17.2 to 1. 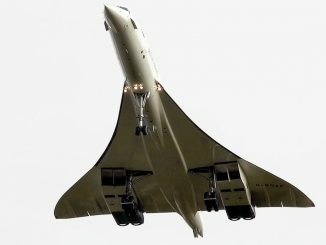 Despite the lack of the larger model in the skies, the aircraft has made a niche market of itself in the years following. Originally the operators of the Boeing 757-300 were Northwest, Continental, American Trans Air, Condor, Thomas Cook, Arkia Israeli and Icelandair. 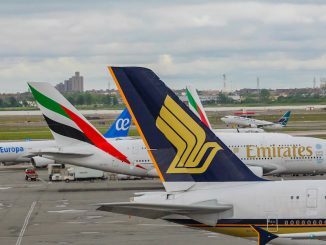 However, bankruptcies and mergers in the years following would see the title holders for some of the aircraft change with the operators currently being United with 21 frames, Delta with 16, Condor with 13, Thomas Cook with two, Icelandair with two and Arkia with one. Despite the changing of hands of some of these models, the young age of the fleet and the market they serve has allowed all 55 models to remain airworthy. For United and Delta, the 757-300 is utilized similarly in both fleets. 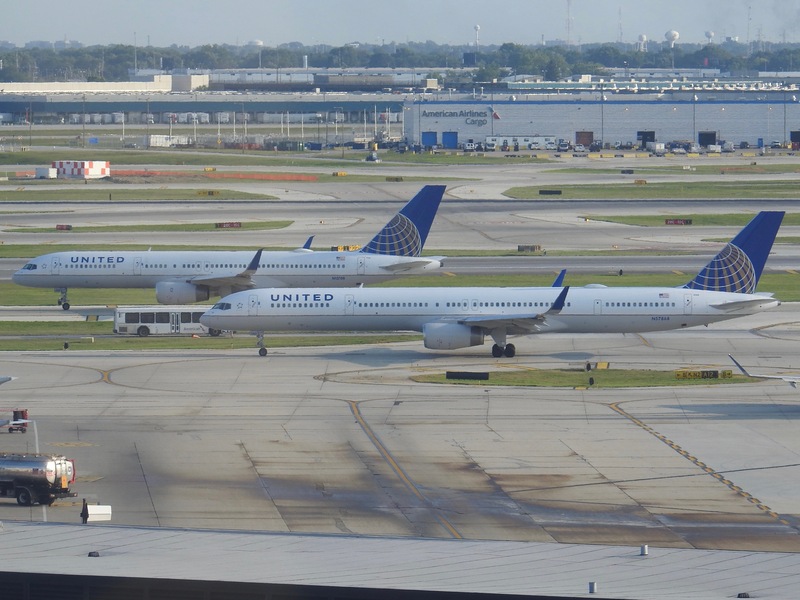 United uses the aircraft as a way to bridge their eastern and midwest hubs to west coast destinations, with a large portion of these flights originating at Chicago O’Hare and servicing cities such as Denver, Los Angeles, Las Vegas, and Seattle. From the west coast, the aircraft is launched further west as a way to increase loads for Hawaii. 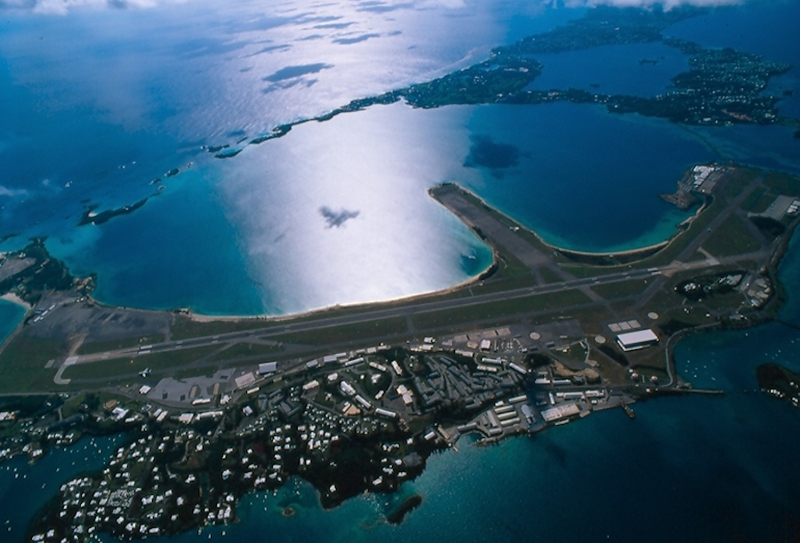 United currently uses the aircraft primarily on its Los Angeles-Honolulu, Los Angeles-Kona, and San Francisco-Maui flights. United may also use the longer 757 for Florida routes, with routes like Orlando-Chicago being upgauged during peak travel times and seasons. For Delta, the aircraft runs similar routes to United but operates out of the old Northwest hubs instead of Chicago. The Boeing 757-300 can be seen operating routes between Minneapolis and Seattle as well as Detroit to Las Vegas, Los Angeles and Seattle. Delta has also moved some of the larger variant to Atlanta to expand operations on their Atlanta-west coast operations, especially cities like Los Angeles, San Diego, Phoenix, San Francisco, and Las Vegas. However, that does not stop with coast to coast flying with the 757-300 being a frequent vacation destination runner. 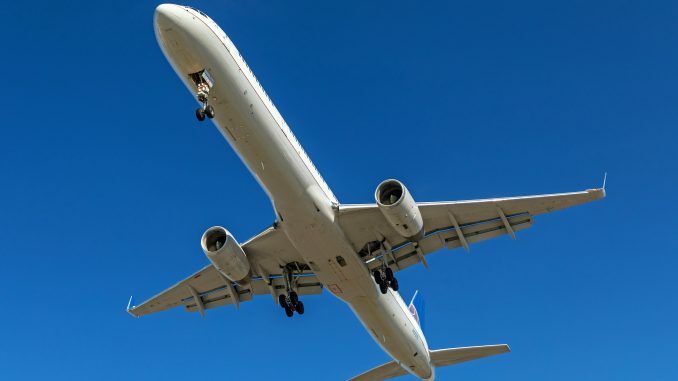 The aircraft will typically fly from Detroit and Minneapolis to Ft. Lauderdale, Tampa and Orlando year round to increase the seats offered compared to smaller narrowbody frames such as the Boeing 737 or Airbus A320. Delta also uses the largest narrowbody aircraft offered on their Hawaiian routes, especially Seattle-Honolulu, Los Angeles-Honolulu, and Los Angeles-Kona. 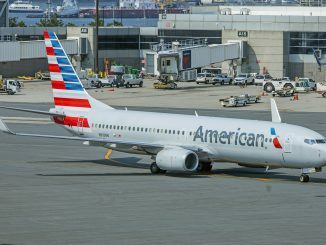 The airline may also upgauge some seasonal routes to 757-300 to meet demand, with islands like Aruba and Jamaica occasionally seeing 757-300s in the spring as travellers flock south for warmer climates. 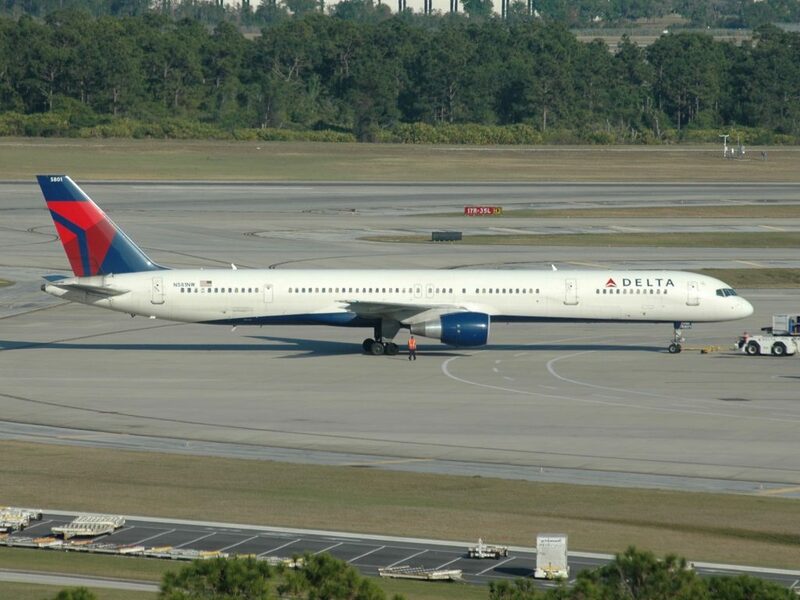 For United and Delta, if demand isn’t there, especially in the fall or late spring, the Boeing 757-300 has an alternative use in the charter business. 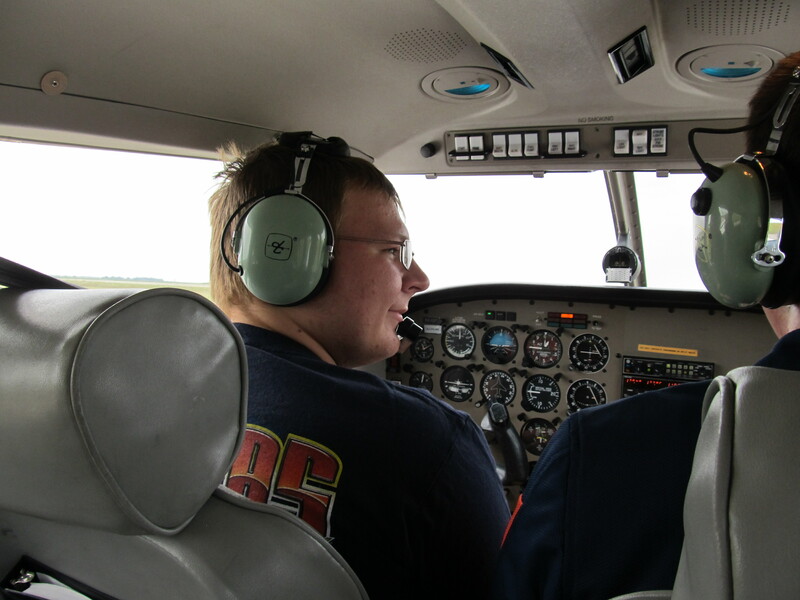 It is common for both carriers to use the aircraft for football and baseball teams due to their larger size and lower operating costs. For the European carriers, the operations for the longer 757 model doesn’t change. 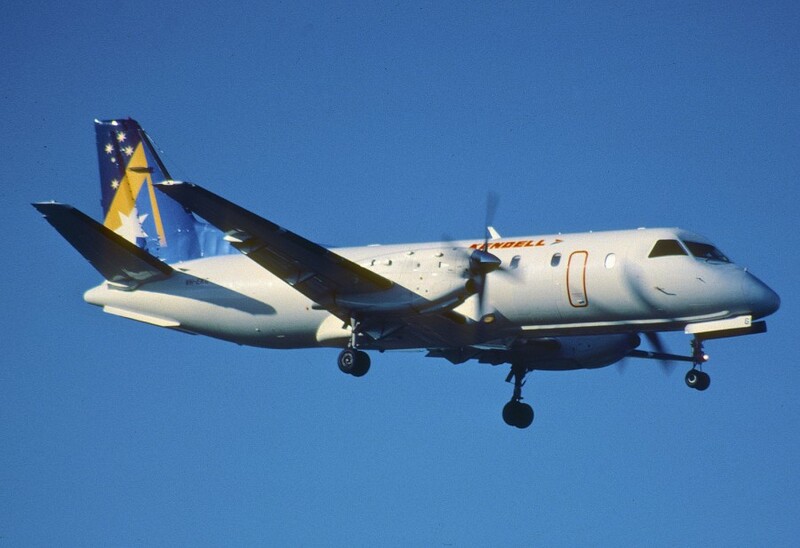 Condor Flugdienst operates some of the oldest aircraft with the first being delivered in 1999 but the frames continue to be a cornerstone of the airline’s leisure market. 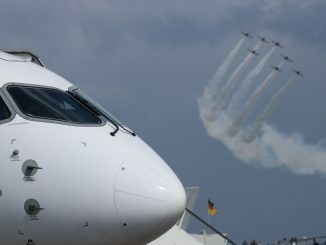 Condor uses the airplane to fly between various German cities such as Munich, Frankfurt, Cologne, and Hamburg to link them to their popular or further away tourist destinations like Antalya, Palma de Mallorca, Puerto del Rosario, and Gran Canaria. For Thomas Cook, the destinations remain mostly similar with only the origin points changing. 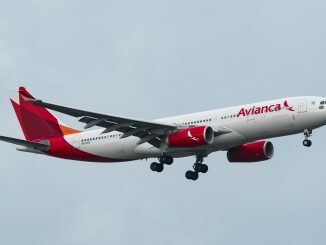 The airline uses the aircraft to fly to cities like Palma de Mallorca, Tenerife, and Gran Canaria from its hubs in Manchester and London-Gatwick. However, the Thomas Cook fleet will switch hands soon with the parent company, Thomas Cook Group, opting to move the 757-300s to Condor while Thomas Cook will receive Thomas Cook Scandivania’s Airbus A330s. Meanwhile, in Israel, Arkia is changing its operations with the 757-300. Arkia sold off one of its 757-300s to Icelandair this year and with the A321neo coming soon, this could change the way their sole 757 model operates. 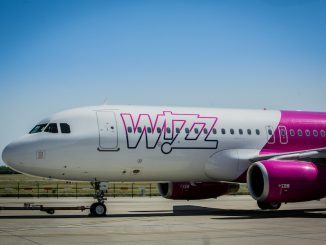 The airline currently uses the aircraft as both a charter aircraft as well as operating to some of its larger European markets such as Amsterdam and Warsaw. However, with Arkia prioritizing the charter side of the business with the Boeing, the A321neos could take hold of the commercial side of their operations while the 757-300 would turn into being used strictly for charter operations. The last, and for the longest time smallest, operator of the 757-300 is Icelandair. The airline took hold of their only currently operating airframe, TF-FIX, in 2002 as a way to service their larger cities like London-Heathrow and New York-JFK from Keflavik. However, the increasing demand of Iceland as a tourist destination has led to the aircraft being replaced on those routes with the Boeing 767-300, which the airline took hold of in 2014. As a result, the lone 757-300 has moved to upgrade some of Icelandair’s other destinations, primarily cities like Toronto, Boston, Oslo, Copenhagen, Washington-Dulles and Frankfurt. 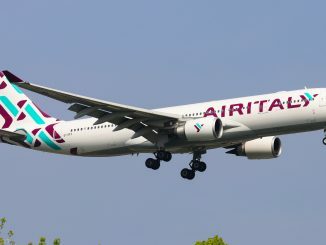 The airline is due to take hold of one of Arkia’s old 757-300s and start service this summer as the airline continues to increase demand to Iceland. Despite the aircraft’s use in high demand destinations, the 757-300 is rarely seen in it’s highest density formation. While Arkia, Condor and Thomas Cook all fly the aircraft in an all economy layout, Thomas Cook remains the only airline to fly at the highest density offered of 280 passengers. 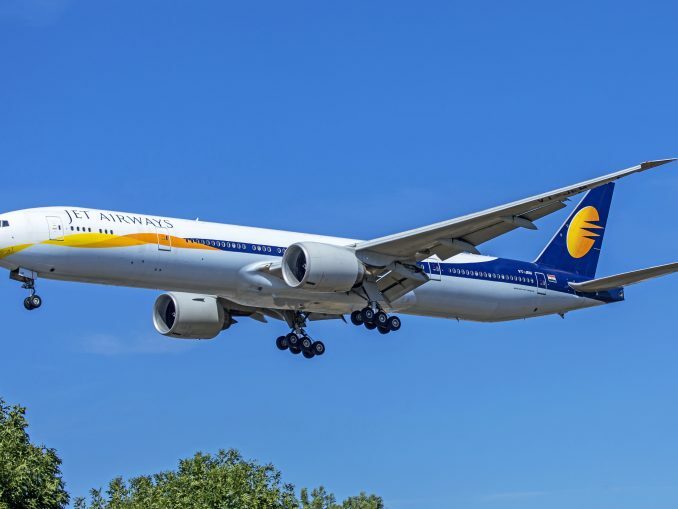 For both Condor and Arkia, the aircraft is operated with either a stretched design or offer economy plus, which in return bumps the seats provided from 280 to 265. As for Delta, United and Icelandair, the 757-300 is operated in the low 200s in terms of seating options. Delta offers 24 first class seats, 32 Delta Comfort+, and 178 economy seats compared to United’s 24 first, 57 Economy Plus and 132 economy seats. Meanwhile, Icelandair splits the two in total possible passengers per flight with a layout of 22 Saga Business, 65 Economy Plus, and 135 economy seats. While the Boeing 757-300 was a failure in the eyes of Boeing to create a newer 757 that could revive the slowly fading design, the niche service the aircraft received afterwards has shown there is a use for it. Nearly 20 years ago Boeing sold the 757-300 as a low-cost charter aircraft or 767 replacement, but nowadays the airlines who operate the aircraft have seen the plane evolve into a leisure market go-to, a west coast connector, and a way to upgrade the consumers’ favorite destinations when in season.